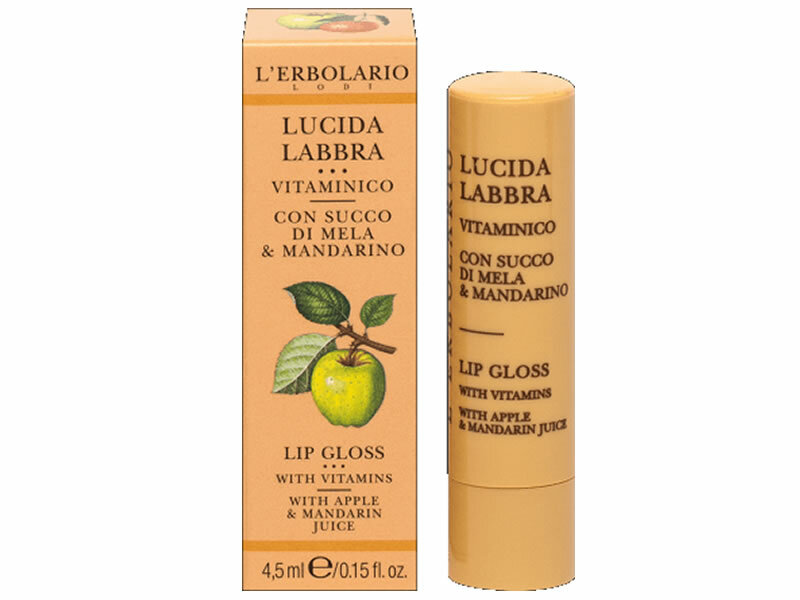 With the sweet flavour of fruit, the Stick with Apple and Mandarin juice leaves a subtle and shimmering protective film, which enhances the shape and colour of Your lips, hydrating them and providing softness. At the first sign of dryness, apply the Stick to the lips, paying particular attention to areas that already appear chapped. Apple and Mandarin Juice, Vitamins E and C, Gamma oryzanol, Jojoba Oil.